Congratulations, you’ve gotten permission to run a medical marijuana dispensary or grow facility on a piece of commercial real estate. 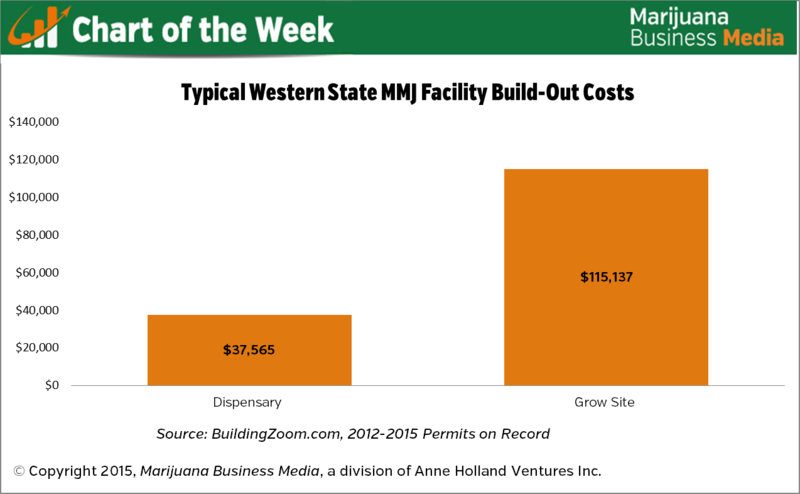 Now, be prepared to fork over nearly $40,000 on average in Western MMJ states for dispensary build-out costs covered by building permits, and nearly triple that for cultivation site costs covered by building permits. These costs typically include electrical work, plumbing, Americans With Disabilities Act compliance – such as wheelchair access – and installing (or removing) doors and partitions. They do not, however, include expenses for décor such as paint, carpeting or display cases, nor do they include equipment or technology such as grow lights, software, security cameras and packaging. So, all in all your build-out budget may at least double. 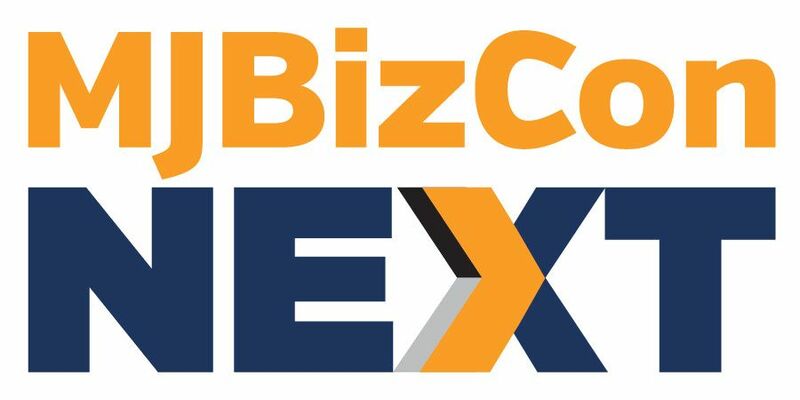 Marijuana Business Daily obtained this data by researching actual building permits for 36 MMJ dispensaries and 13 grow facilities located in five western states, Arizona, California, Colorado, Oregon and Washington State, via BuildZoom.com’s database. Although build-out costs were on average fairly similar across the states, the activities in each state varied. For example, California dispensaries were often renovating to “legalize” spaces they already occupied. California municipalities have also issued quite a few permits to repurpose former illegal grow or retail spaces into non-MMJ purposes. Colorado grow facilities were more likely on average to be adding on additional square footage than to be building an entirely new facility from scratch; while Colorado dispensaries were more likely to be renovating a prior dispensary’s space for use by a new brand. Arizona, Oregon and Washington State permits were generally for new entities. Building permits are public records. Aside from revealing estimated build-out costs, they also give the names of the contractors proposing to do the work, which might be helpful if you’re building in the same city. Just under of a third of the MMJ-related permits researched revealed that the business or property owners themselves planned to do the work themselves instead of hiring a contractor. This is more like the way way way low side of build out cost. Fully compliant cultivations centers should expect to pay 125.00 per square foot to retrofit a nice building. “Just under of a third of the MMJ-related permits researched revealed that the business or property owners themselves planned to do the work themselves instead of hiring a contractor.” – not the best idea. This is not a DIY, Home Depot kind of project. Can you help out in this field if i was interested to build out a permitted grow. I currently own a dispensary of 9 years and am contemplating an indoor grow if the numbers are right. Shoot me an email at [email protected]. We help design, build out, manage and train licensed cultivation facilities with a focus on organic practices and we’d love to help. in nevada there is a huge issue with the lighting, since cultivators can only grow indoor, which in turn makes it very pricey to start up and operate, not to mention the massive fees related to applications and licensing.